This is one of those announcements at San Diego Comic Con that I should’ve mentioned, but alas, faced with a barrage of good news, some things slipped through my net. Well, the writers of The Lost Room (a widely praised TV mini-series) will now have a follow-up in the form of a comic mini-series. Christopher Leone and Laura Harkcom’s We Kill Monsters was one of the surprise hits for me in the last few months (and is now available in TPB!) and The Lost Room is one of those shows I must get around to watching as it’s been recommended to me a few times and now might just be the time before Season 2 hits. Official press release below. WE KILL MONSTERS writers Laura Harkcom & Christopher Leone announced at the Comic Con edition of “The Totally Rad Show” that “The Lost Room: Season II” will be published by Red 5 Comics next year! The book is a sequel to their original television mini-series “The Lost Room,” which they co-created, co-wrote and co-executive produced for The SyFy Channel and Lionsgate Television. 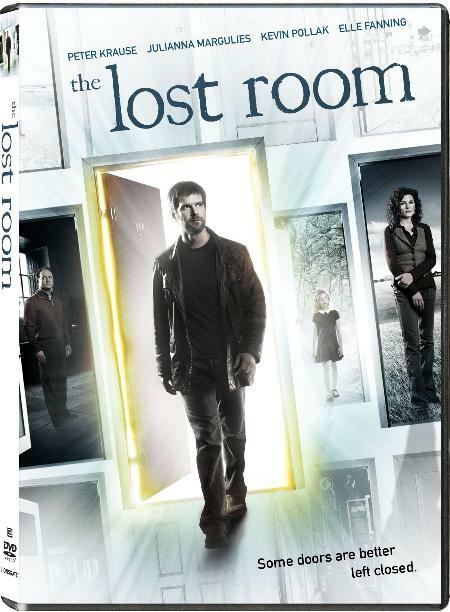 “The Lost Room” starred Peter Krause, Julianna Margulies and Kevin Pollak. The 6-hour series garnered much critical acclaim, with The New York Times calling it “…a jackpot for a mystery series,” and Entertainment Weekly citing it as “…one of the most creative ideas to hit TV in a while.” The show was nominated for two Emmys and a Writers Guild Award. The comic book picks up one year after the events of the miniseries. The story of the Key continues as it falls into the hands of a new protagonist: a hardened criminal who was finally framed for the one crime he didn’t commit. The new Motel Man escapes prison looking for revenge, only to find himself in a new cell: Room 10. “The Lost Room: Season II” is a 4-issue limited series that will publish monthly. A search is currently underway for artists. I hope these are going to be 4 big issues! Excellent news ! The Lost Room is pure platinum and needs continuation !! The Mini-series is by far the BEST that has ever come from Sci-Fi ! Christopher Leone, Laura Harkcom & Paul Workman have created the most gripping and mind bending story ever ! This sequel will be magnificent !! bring it on !! “The Lost Room” is one of the great conceptual breakthroughs of the 21st century. 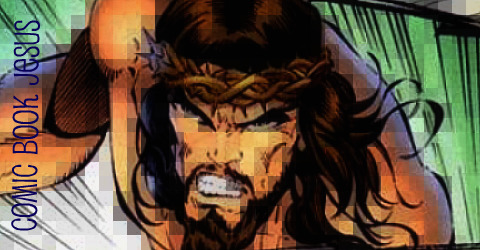 Fans of the miniseries anxiously await the continuation in comic form.